We aim to provide our patients with general medical services (GMS) to a quality we would wish ourselves and our families to receive, giving compassionate care without discrimination, according to the patient’s need. 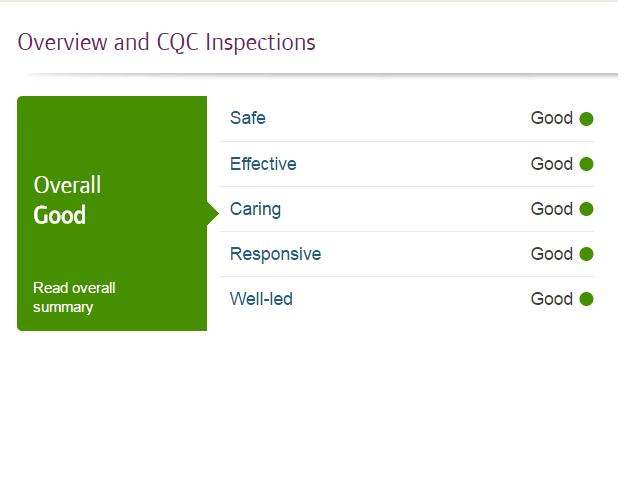 The Care Quality Commission inspected Bawtry and Blyth Medical on 6th September, 2016. The full report can be found here.